New British Blues/Rock Power Trio. 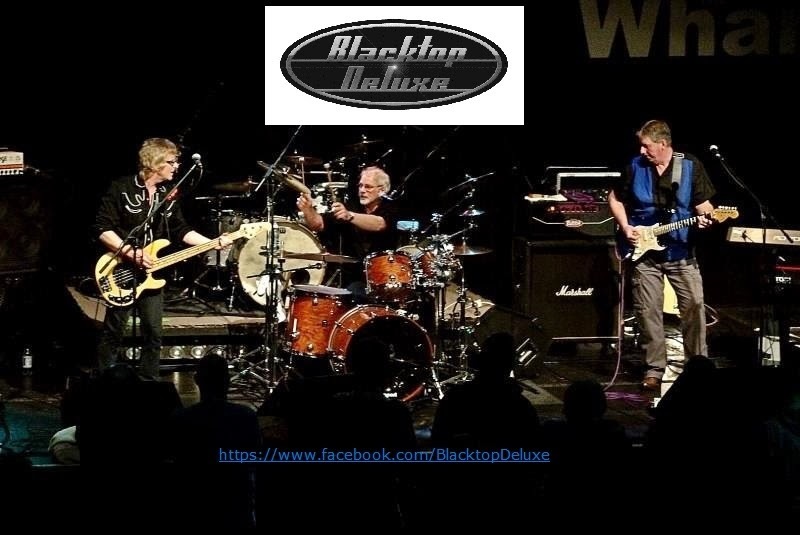 Formed when Tim Chapple (Bass) and Alan Ibbotson (Drums) formerly of 'Devils Creek' joined forces with Keith Howe (Guitar and Vox) well known for his work with his previous Band Blue on Black. Rockin' The Blues.